Lot 118 Old Barn Rd. Creekside location with great mountain views. 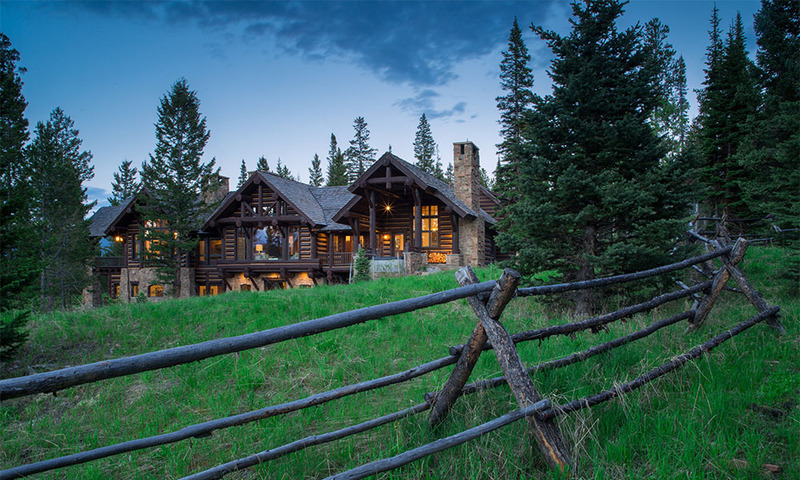 Southern exposure and mountain views create the backdrop for an incredible homesite. Bordering open space with a creek running the edge of the property, it has a serene environment within Spanish Peaks Mountain Club. Membership amenities include 18- hole Tom Weiskopf Golf Course, private trail system, and Clubhouse that has direct ski access to 5800+ acres of skiing at Big Sky Resort. Membership upon approval. Property owned by licensed real estate agent.